Y has been absolutely loving using scissors and glue sticks! He’s been practicing with his scissors for the last half a year and has really improved his skills! His concentration and patience for using his scissors has really increased and he is constantly asking for more and more things to cut. 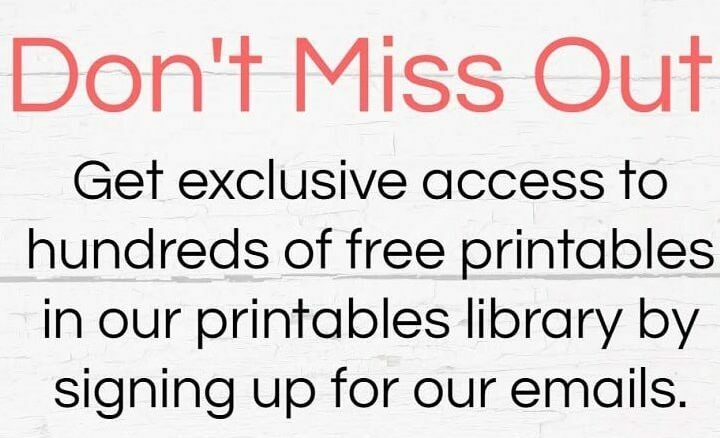 Of course, I have to oblige! 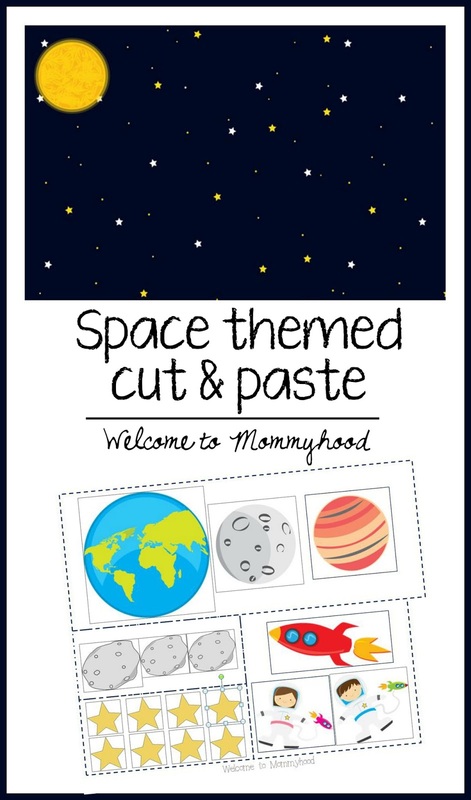 For a fun craft, I made this lovely space themed printable. This printable consists of two parts – a lovely space background and images to cut and paste onto the background. This is a great activity to let your kiddos make their own space scene! Follow my space themed pinterest board for more awesome space themed kids activities!